GOJO is Recognized as a 2017 Safer Choice Partner of the Year. 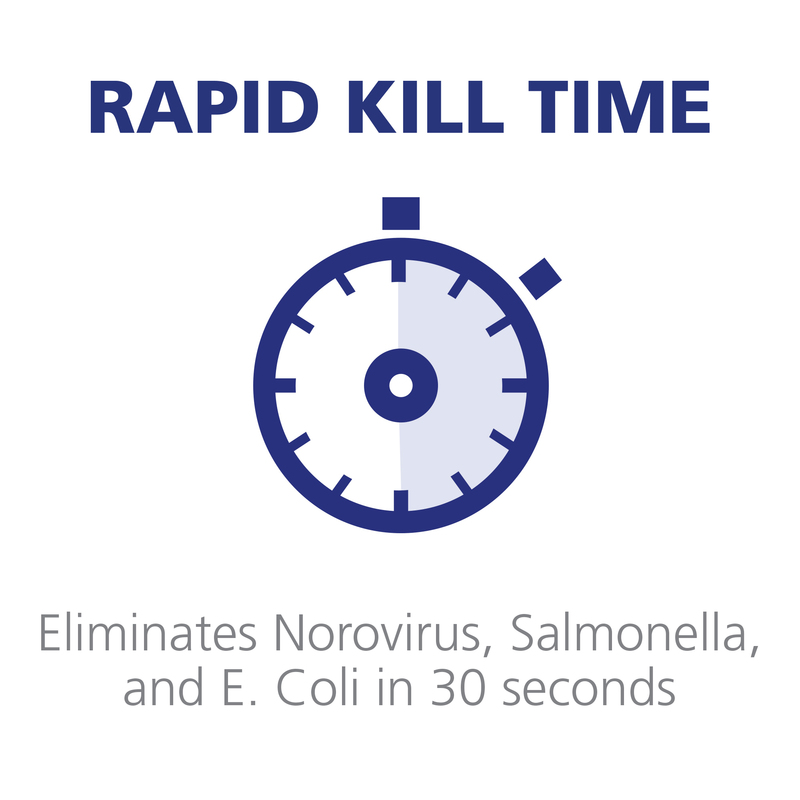 Powerful Germ Kill, PURELL Peace of Mind. 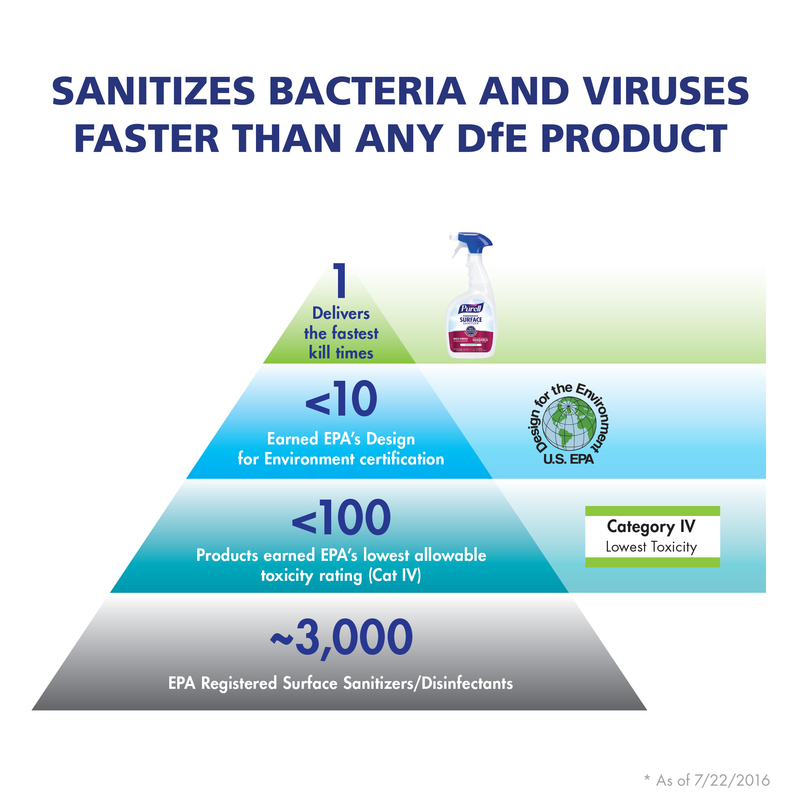 Certified EPA Design for the Environment. 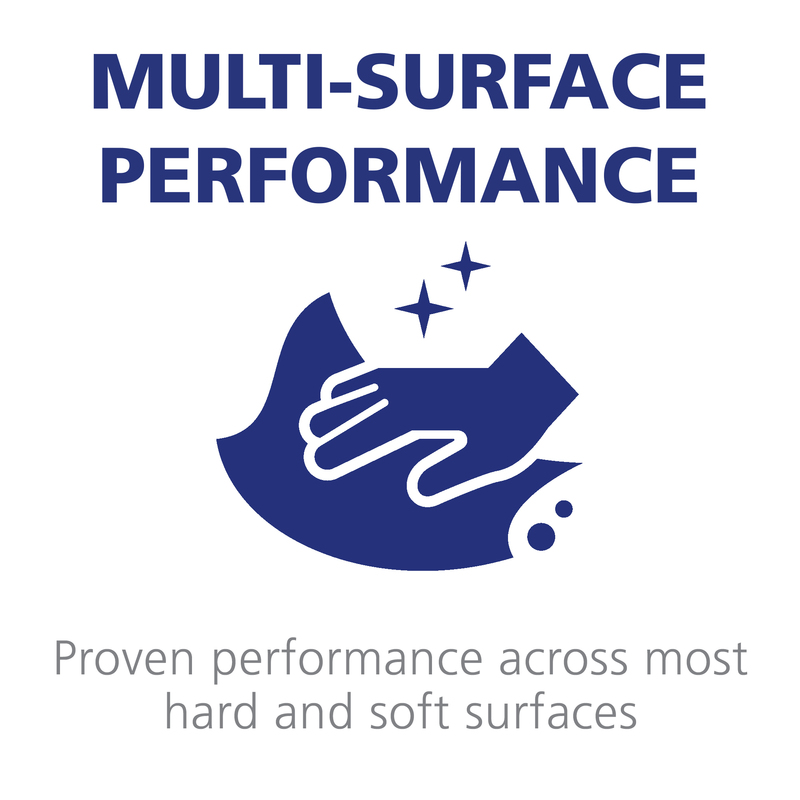 Compatible on a wide variety of surfaces. Highest standards for performance, people and the planet.